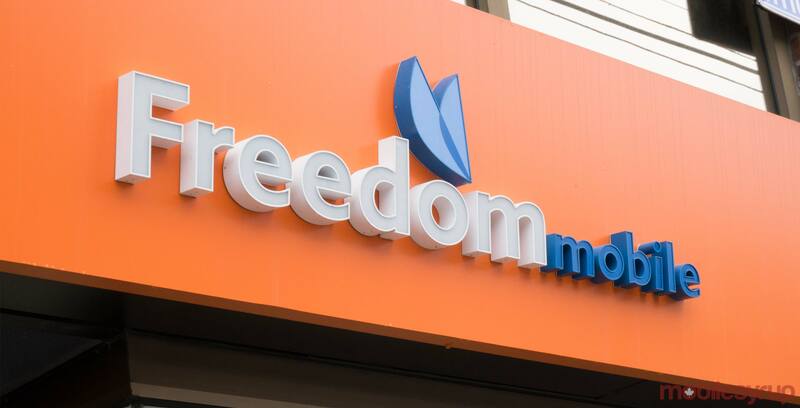 Freedom Mobile originally launched its FOMO promo back in May, which gave new customers an additional 3GB of data with select plans priced $50 CAD and up. The promotion has seen many extensions and was supposed to end yesterday, but once again the carrier has shifted the end date to expire in seven days. The ‘Bonus 3GB’ promotion now ends up July 18th and is available on both data and data + talk plans. Data + talk plans start at $50 per month for 8GB of data with unlimited talk and text within Freedom’s Home Network. As for data plans, they start at $50 per month for 13GB of data with unlimited text and incoming calls, but $0.05 per minute for calls to Canada and the U.S.
As for competing carriers, many have recently ended their bonus data promotions. Late last year most of the wireless carriers in Canada offered a $60/month with 10GB data promotion. This caused a flurry of interest and a jump in subscriber numbers. While the deal was widely popular with Canadians, this level of data allotment now seems to be a passing thought as most carriers are moving away from this pricing. Shaw, which is the parent company of Freedom Mobile, recently announced its Q3 2018 earnings and added 54,000 postpaid subscribers.